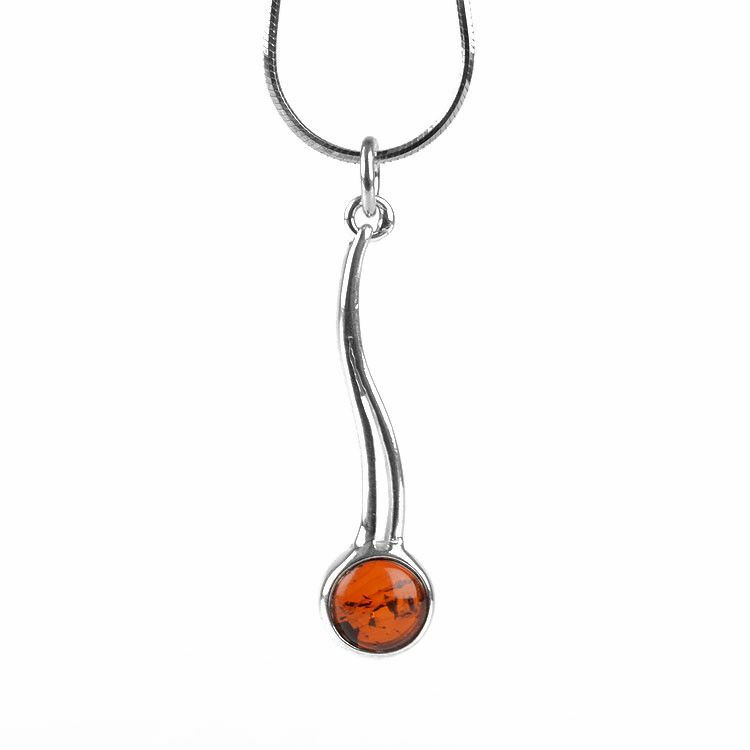 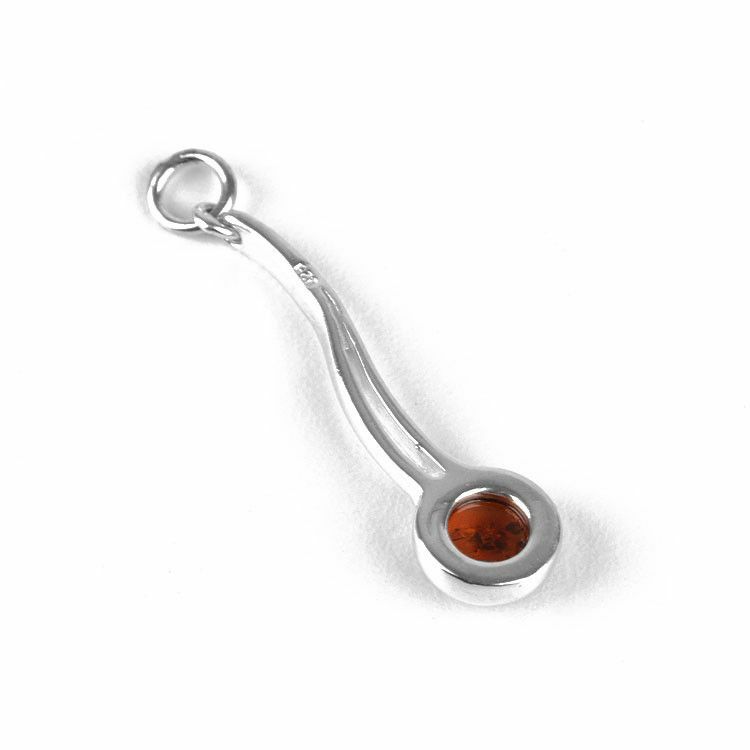 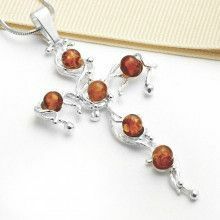 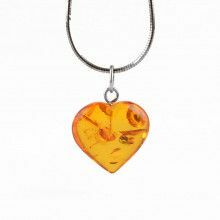 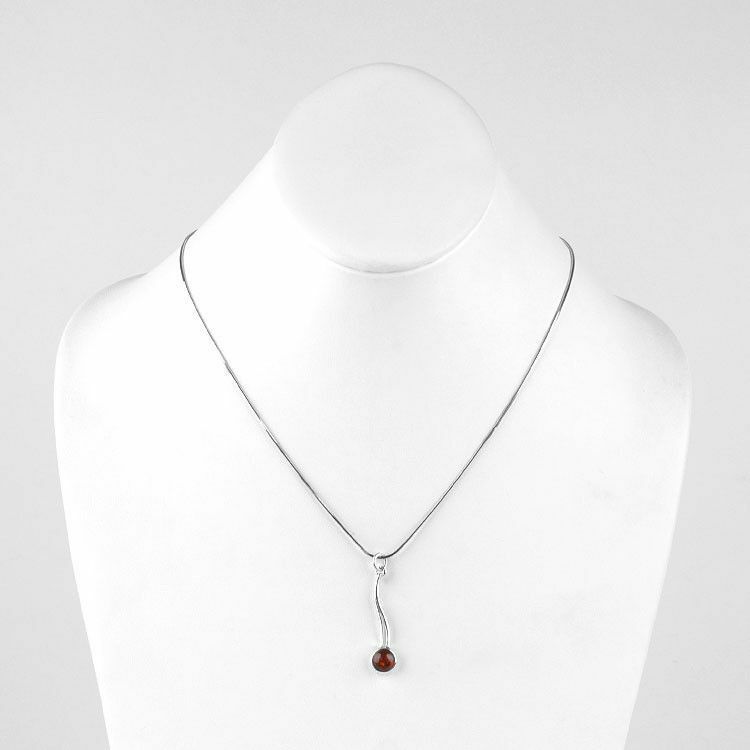 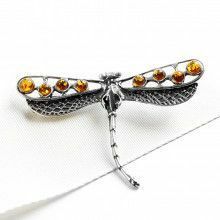 This sleek pendant, measuring about 1 1/2" in total length, features a small genuine Russian amber stone situated in slightly curved sterling silver. 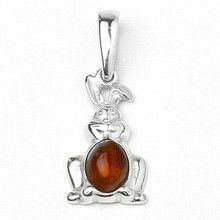 The honey amber stone is about 5/16" in diameter. 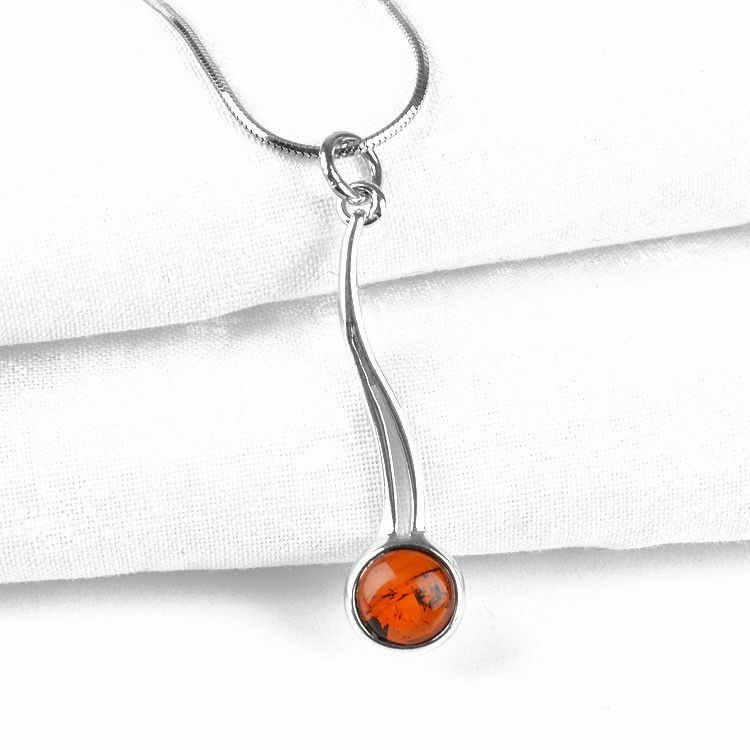 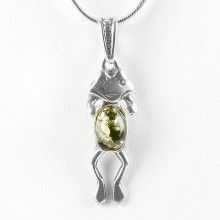 This lightweight pendant is ideal for everyday wear.